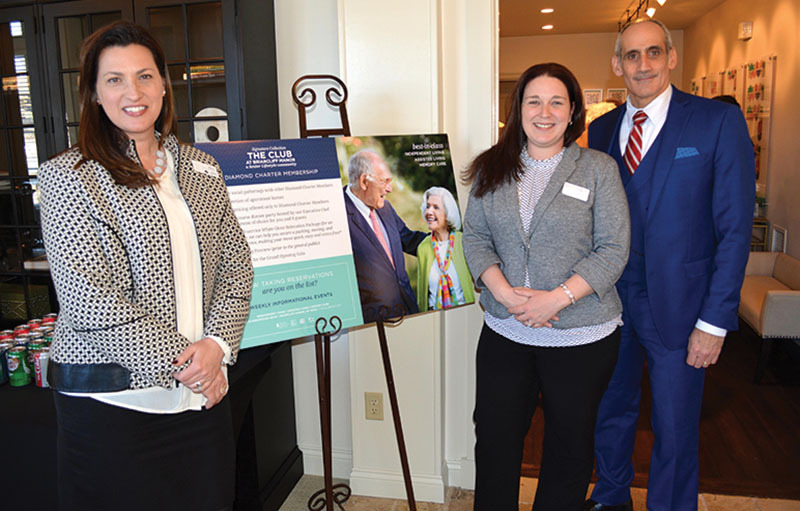 The weekend event provided prospective residents with information on the various retirement living options offered at The Club at Briarcliff Manor as well as services and amenities. The Club at Briarcliff Manor is scheduled to officially open in late spring. The developer is Senior Lifestyle Corp. The Club at Briarcliff Manor features a mix of 287 independent living, assisted living and memory care apartments in two interconnected buildings. Residents can choose from single or multi-room apartments. The independent living apartments range from 974 s/f to 1,111 s/f. The Club at Briarcliff Manor’s Tudor-inspired architecture harkens back to the stately elegance of the Briarcliff Lodge, a grand resort hotel built in the early 1900s that was a popular destination for the rich and famous. Located at 25 Scarborough Road, the 59-acre property features breathtaking views of the Hudson River and Manhattan skyline, numerous walking trails and expansive landscaped grounds originally designed by Frederick Law Olmstead, renowned landscape architect of Central Park. Amenities at The Club at Briarcliff Manor include multiple dining venues, creative art studio, fitness center and rehabilitation gym; card room; and outdoor area including fireside patio and healing garden. The well-appointed apartments have granite counters, ceramic tiled baths and views overlooking the Hudson River. 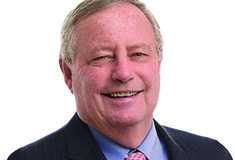 The developer of The Club at Briarcliff Manor is Senior Lifestyle Corp., a Chicago-based leader in senior care that owns, operates and develops seniors housing communities throughout the United States. Senior Lifestyle has been a family-owned business since 1985 and has been routinely recognized as a leader in the delivery of innovative programs and hospitality services for all levels of care. Prospective residents were also provided an opportunity sign up for Diamond Charter Membership which offers numerous benefits including first selection of apartment homes, priority pricing and VIP invitation to the Grand Opening Gala.